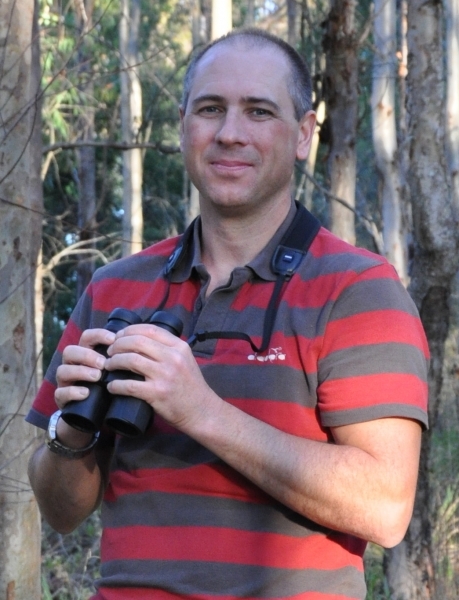 Jonathan is an applied ecologist working at the interface between ecology, social science and economics to improve and better understand conservation decision-making. He has a particular interest in understanding how spatial processes drive biodiversity and ecosystem services, and the implications of this for decision-making in conservation. Jonathan also has an interest in optimal monitoring and the benefits of learning and research investment for environmental decision-making. His work has applications across a wide range of scales from local to global and in both urban and rural landscapes.